The child is placed at the center of the educational activities in all its aspects-cognitive, affective, bodily, aesthetic, ethical, and religious. 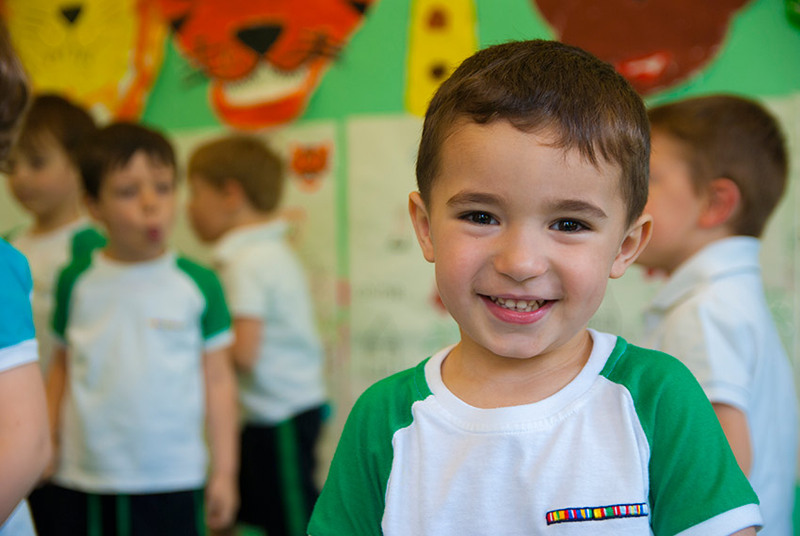 The School Europe promotes the well-being and the serenity of learning spaces and environments while respecting the uniqueness of each child. Through the action, the exploration, the contact with things, nature, art, the territory, a playful dimension to the development of the relations and of knowledge: the method of Scuola Euroa is born with the aim to accustom the children to relate to each other from childhood, with more than one teacher, to make the transition to Primary School more fluid. 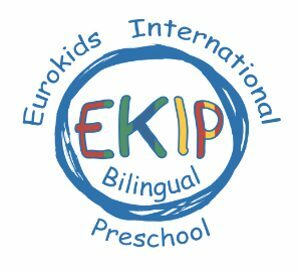 The Kindergarten is EuroKids International School, which means it’s bilingual in all its activities and teachings. The classes are homogeneous, and each is led by teachers of Italian language and the English language, which stimulate the children to understand, in addition to the mother tongue of the English language. Teachers call children to the spirit of observation and reflection, support them and encourage them, thus directing the evolution of the learning through continuous discoveries and to new forms of knowledge, more and more autonomous and aware. The educational project makes it actually visible through careful documentation of activity data, for which we use the tools of verbal, graphic, documentary, audio-visual and media. Parents are encouraged to participate in the life of the school, sharing the aims and content, teaching strategies and methods to help the growth of their children.